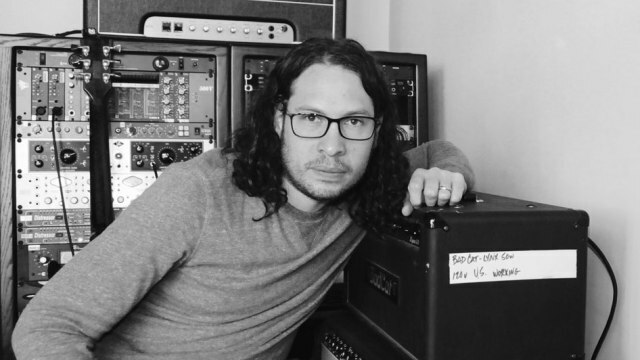 Musician Ray Toro is no fledgling. Finding his musical breakthrough as the lead guitarist of famed rock band My Chemical Romance, Toro took to the scene and quickly created a name for himself. Even in the glaring spotlight of the public eye, it became clear that Toro was one of the decade's most gifted guitarists. In 2016, his debut solo record Remember the Laughter was released. Its charming honesty and bold vocals provoke warm imagery evident of Toro's own life. Editor-in-chief Olivia Ferrucci discussed fatherhood, cinematics, and MCR with Ray for our January issue. Lithium: Your new album Remember the Laughter provides a distinct account of your growth as not only an artist but a person. What was the process in shaping this record, both lyrically and musically? Ray: The record came together over a period of 3 years, so because of this it was a very iterative process. Being my first solo record, I spent a good portion of time learning how to sing, in what key my voice works best in, things like that. I would often record an entire song, and then after finishing it realize I had to change the key because it didn’t feel right. I never saw this as a waste of time, though, because I was always learning. Lyrically, I just wrote what was around me, what I was feeling. Writing from the perspective of my own experiences and being direct with my words worked best for me because I am not good at being metaphorical. Lyrics posed the biggest challenge for me, partly because I had never done it before, but also because I need to live life to have something to say. Musically, I tried to experiment and explore every idea, no matter if the genre fit with the last song I wrote. It was important for me to be able to show all sides of me as a songwriter, so the record is pretty diverse. Because of that, some songs wrote themselves in a day, and others could take a week or two to finally come full circle. Lithium: Do you have plans to tour in the near future? Ray: I do, hopefully later in 2017. Lithium: How do you imagine this record in a visual, cinematic sense? Ray: Each song represents a different memory or important moment in life. Visually, this could be shown as being “in the moment”, or more abstract images that hint at what stories the songs are trying to tell. The first ten or so minutes of Beyonce’s Lemonade is the closest thing I have in my head for how I would like to see it play out. Lithium: Are you considering any music videos to accompany the album? Ray: I would love to do a video for one song in particular, but the idea I have involves a certain cost because of the time period and location I see it happening in. We’ll see! Lithium: You're very much a one-man show on this album, as you controlled production, writing, instruments, and vocals. Was that more therapeutic or stressful than working in group settings such as My Chem? Ray: Both! It was freeing to work on all aspects. You are also forced our of your comfort zone, and this allows for the most growth. But I would get stuck on songs because I didn’t have another voice or idea I could turn to. Lithium: How has being a father affected the style of music you choose to create? Ray: It gave me a voice. A center to gravitate each of my ideas and thoughts around. 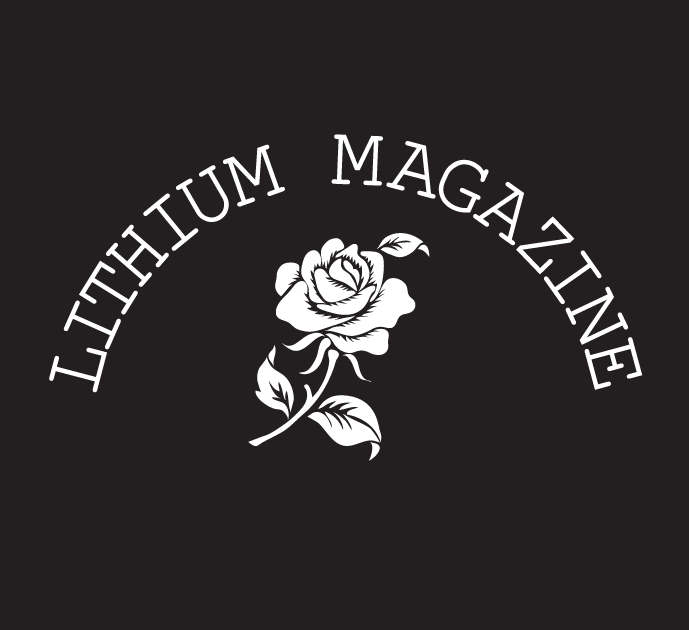 Lithium: Did navigating the musical direction you wanted to go in come naturally? Ray: It did because I just let the songs tell me what they wanted to be. I never had to force anything to work. Songs that got to that point of not feeling natural are still sitting on my drives unfinished. Lithium: How have you grown as an individual, from MCR’s start to releasing your solo album? Ray: I have a greater care for other people, and the world around me. I owe that to my wife and son. Lithium: The Black Parade just turned ten- first of all, congrats! How do you reflect on its success now? Ray: It’s hard for me to fathom the recognition that record has received. I remember my time making it with the guys being the most rewarding yet challenging time, because we really strived to push ourselves and our songwriting. I hope we accomplished that. Lithium: Loaded question: What’s your favorite song you’ve ever been a part of? Ray: Loaded indeed! Hard to pick a favorite, but I can pick the most fun, which would be “Vampire Money." Most people don’t know this, but nearly that entire song was tracked live with all of us crammed in a tiny control room, bouncing off walls, playing like we would at a gig. Incredible energy that day. Lithium: How did you get involved with music originally? Ray: Through my oldest brother. 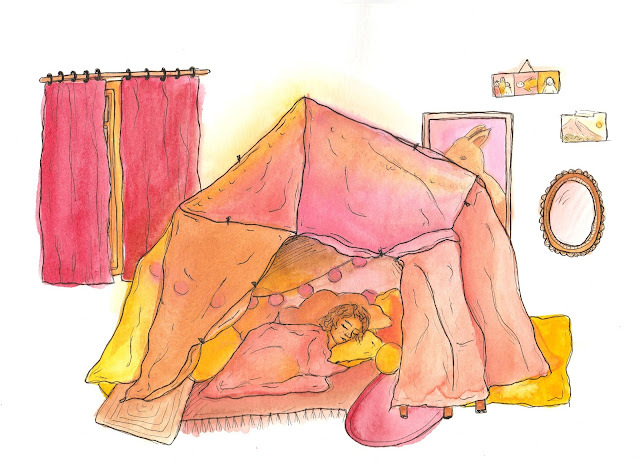 Me and my two brothers shared a tiny bedroom, so I always got to hear my brother listening to records, or practicing the guitar. He had a small collection of guitar magazines and sheet music for records like The Wall, Kill ‘Em All, Best of Black Sabbath. He was nice enough to show me a few things, and let me borrow his guitar to start working through the books. If it wasn’t for him, I would’ve never picked it up. Lithium: During your time with My Chem, were you striving to expand musically and delve into more individualistic endeavors? Ray: No. While in the band, any music I wrote was written for the band. The great thing was we were never afraid of experimentation, and throwing out what people’s perceptions of us were each time we got to writing. Lithium: What would your advice be to teenagers looking to get more involved in creative pursuits, particularly involving music? Ray: Take in all you can. Listen. Be open. Surround yourself with good people who are into the same things, and make something awesome together. Lithium: What does 2017 mean for you and your artistry? Ray: I’m hoping to continue making new music, pushing myself in new directions and in unexpected ways. You can purchase Remember the Laughter here. Keep up with Ray on Instagram, Facebook, and Twitter. AHH RAY!! Absolutely love these questions.